After installation process done, the default Document Root is in /var/www/html, but I do modification to the apache web server for my own needs. The config files is in /etc/apache2/ directory, I use nano for editor. 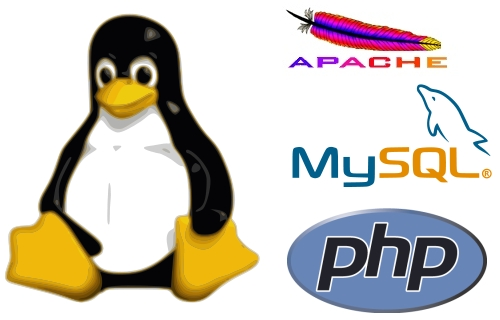 If you need phpMyAdmin, you can download it from https://www.phpmyadmin.net/downloads/, extract the compressed file and put that in your Document Root.